For those in the know, Proptech is just another jargon expression dropped into everyday business conversations discussing developments in the property sector. 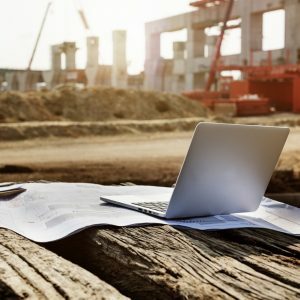 For those arriving late to this particular party, we’re simply talking about property technology – how digitalisation that rules much of our daily lives is finally building on its foundations in all things property-related and shaking up the traditional bricks and mortar image (covered with mile high heaps of paperwork). Rightmove and Zoopla…need we say more? They might be among the most well known property portals but from architectural design to property viewings, surveys, purchases, conveyancing, landlord repair requests, accessing green energy tariffs and bill payments, you can now download an app, install a software programme or jump online to simplify and speed up the process. 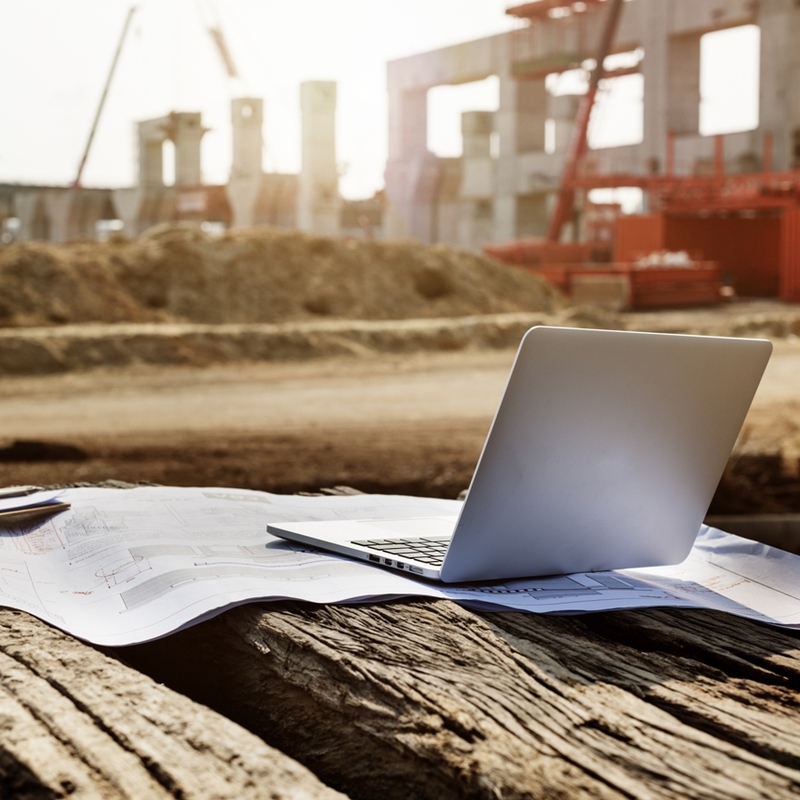 And in the broader construction world, building information modelling (BIM) and digital engineering offer the opportunity to efficiently procure, operate and maximise the value of assets throughout their life cycle. Increased connectivity of products and systems and then integrating data from them into the design and engineering of future buildings plus linking to those who use them is a fast-moving concept in the built environment. Blockchain is taking centre stage linking stakeholders on projects within the digital economy and visual presentations and virtual compliance checking are becoming commonplace in the sector. The digital engineering approach enables delivery of more sustainable buildings, more quickly and more efficiently. The property sector, wrapped up and comfortable in its longstanding traditions, has resisted the lure of technology far longer than many others, seemingly adopting the ‘if it ain’t broke, don’t fix it’ approach. But given its integral links to so many other industries, resistance has proved futile and technology has to be embraced to move the sector on. Proptech covers a myriad of services relied on in the property industry to build, buy, sell, rent, heat or manage residential or commercial property. It also covers more radical challenges to the traditional construction industry such as 3D printing of buildings. So far advanced are those moves, in fact, that the ruler of Dubai, Sheikh Mohammed Bin Rashid Al Maktoum, has announced that a quarter of all new buildings in Dubai will be 3D printed by 2030. And while Dubai likes to be a trailblazer in all things construction-related, the UK and other countries are already experimenting with and fine-tuning the technology. While digitalisation will inevitably see cuts in some traditional roles, it will open up far more relating to the development and application of the technology so we have to learn to let go of some of stereotypical images of the industry. If we can’t do that, we’d all be championing the cause of coal-power…enough said! Proptech companies make services cheaper and more convenient for consumers juggling home and work-life issues in this fast-paced world where time is the most precious commodity and no-one, it seems, ever has enough of it. So, the ability to view a potential new home virtually without leaving your office desk has definite appeal, as does a platform where tenants can register issues with their property for the landlord to fix without the need for tiresome email exchanges and endless phone tag. Property entrepreneur Savannah de Savary launched Built-ID, an online platform enabling the property community to showcase their projects, industry collaborations and client endorsements via profile pages, explaining who has been involved in the development of a building. The company is set to launch an app billed as Shazam for the built environment whereby anyone interested in a building or specific features about it, like the lighting, will be able to hold up a smartphone to the property and if it’s registered on their growing database, download information on all parties involved in its design, development and operations. For those of us involved in some way or another in the property field, proptech is nothing to fear…rather we should learn to love it, work with it and make it work for us and our clients. Previous Post What policies will power post-Brexit Britain?